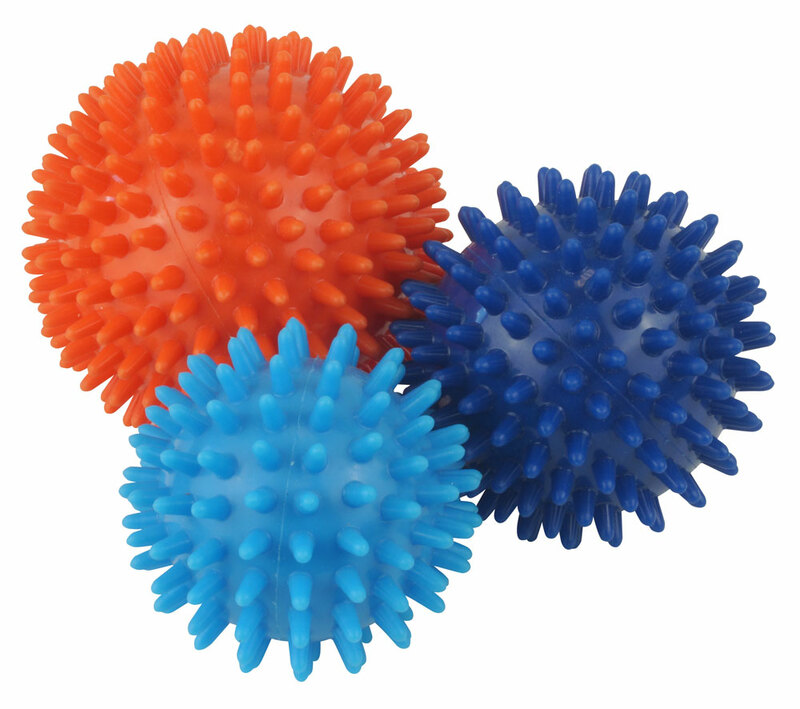 Spiky massage balls are perfect for an all over body massage. Use the balls to apply pressure to the body to relieve tightness and discomforts and to encourage the muscles to relax. They are particularly beneficial for use before and after exercise. Set of 3, 6cm, 7.5cm & 9cm.